SM City North Edsa and Davies present a world where you not only see but also experience the power of color in new, exciting ways at their two installations of color display. Colors have an incredible power beyond the ability to beautify our surroundings, colors have the power to trigger memories and stir emotions. Color inspire our creativity and our expressions. Color communicate personal and universal meanings and represent a spectrum of personalities and identities. Open yourself to a new dimension and discover universe of color like you’ve never seen before. 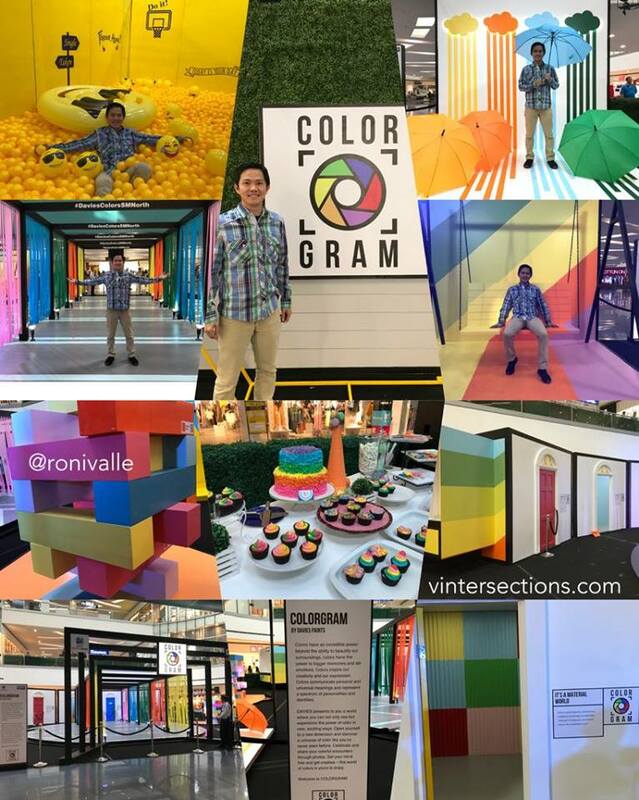 Follow the QR codes and find out more about ColorGram or get a chance to win prizes! You can also find four mood rooms at the event area.